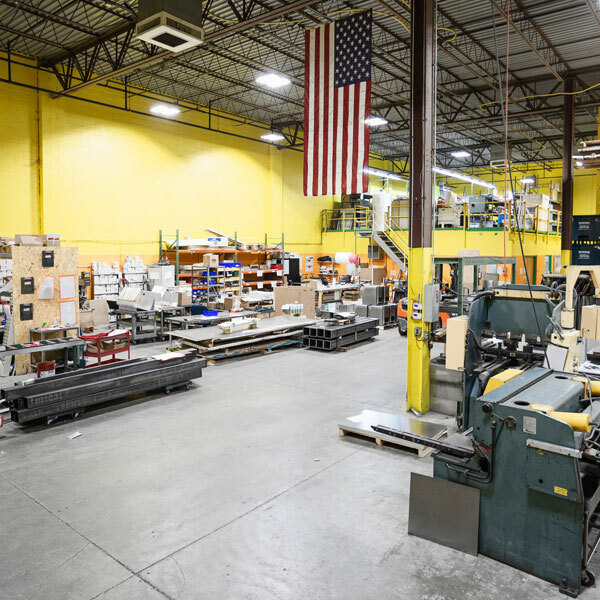 Excell Solutions makes local companies more competitive through our unparalleled support of product development and manufacturing processes. 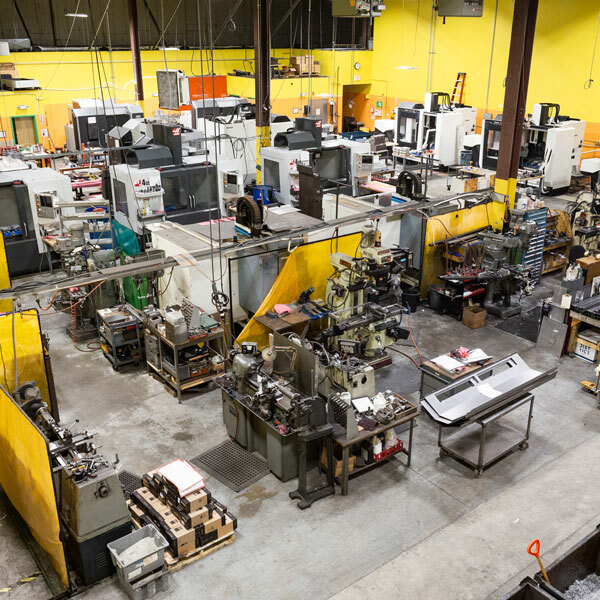 Formed from the marriage of a local machine shop and sheet metal shop, we are fully equipped on both fronts to provide high precision parts, fast. Our Job is to make your problems go away. You tell us what you need and when you need it and we will work to your schedule. Not the other way around! 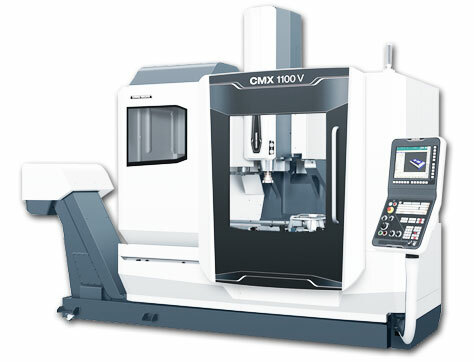 With higher spindle speeds and longer stroke these machines pair precision with distance! 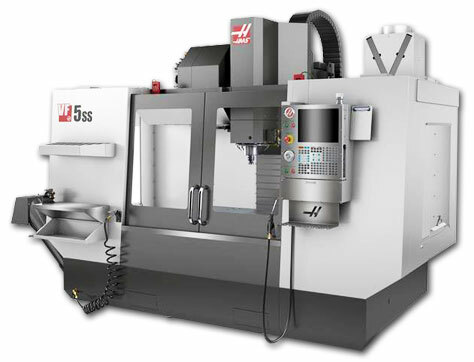 With higher spindle speeds and a ridged frame, These machines pair precision with productivity! 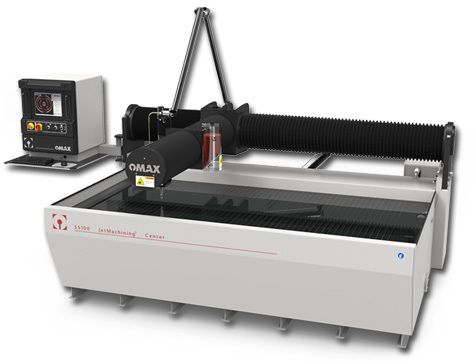 The fastest and most precise abrasive waterjet in the industry!